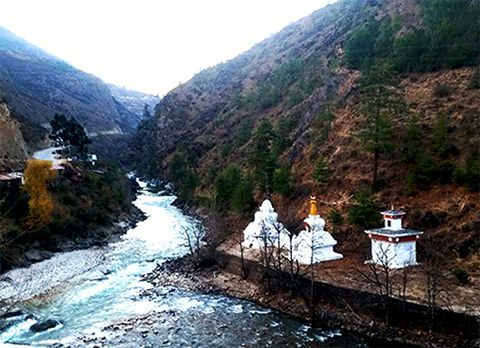 Rishikhola also spelt as Reshi khola is an offbeat destination located along the Sikkim Border in the Kalimpong of West Bengal. It is flanked along the banks of meandering river stream. 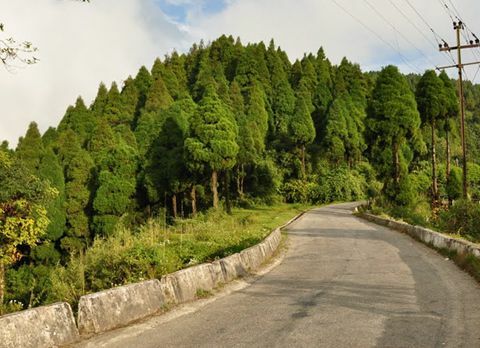 Rishikhola is located at a distance of 36km from Kalimpong. 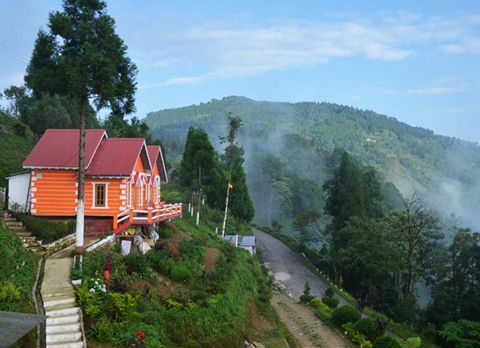 Riverside camping is one of the favored tourist activities in Rishikhola. 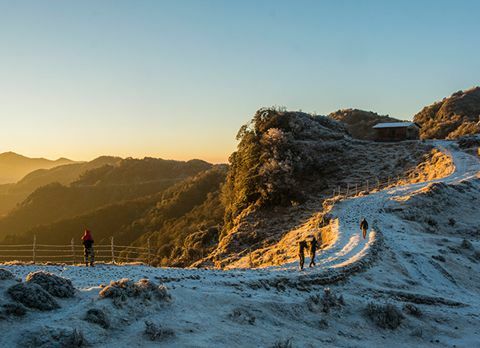 Surrounded by the lofty hills dotted with emerald green forest, Rishikhola act as the starting point for many astounding treks. 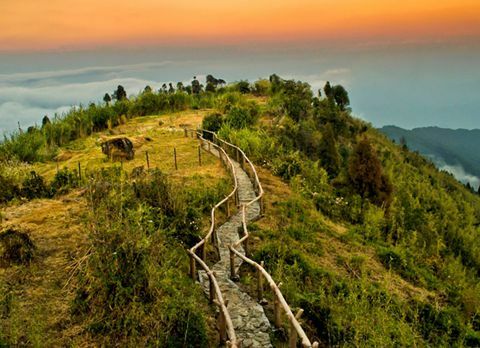 From laid back evening stroll to adventurous trek Rishikhola is the perfect place to experience it all. 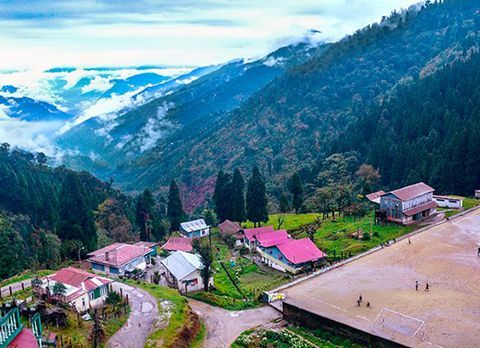 Being located in the border area of visitor can enjoy the mystical beauty of Sikkim or the heritage site of Kalimpong while staying in Rishikhola. 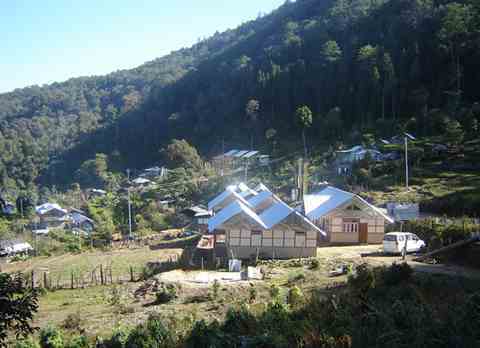 Aritar is located at a distance of 14km from Rishikhola. 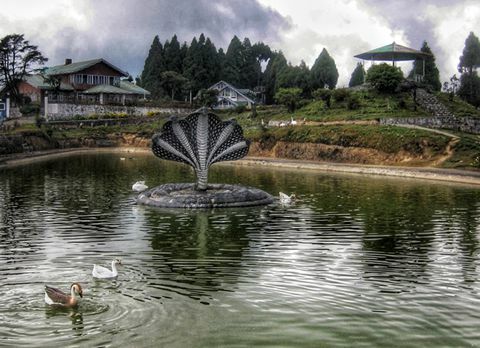 The most iconic landmark of Aritar is the Lampokhari Lake or the boot shaped lake. 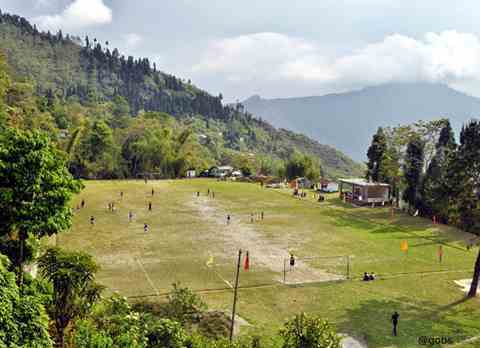 Here, tourist can avail boating facility. 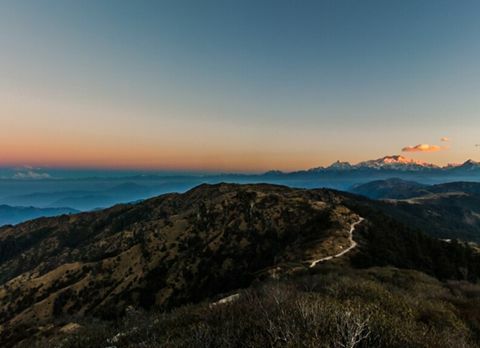 On a day trip sightseeing from Rishikhola tourists can include some destinations Jelep la pass, Kupup Lake, Baba Mandir and Changu Lake in their list. 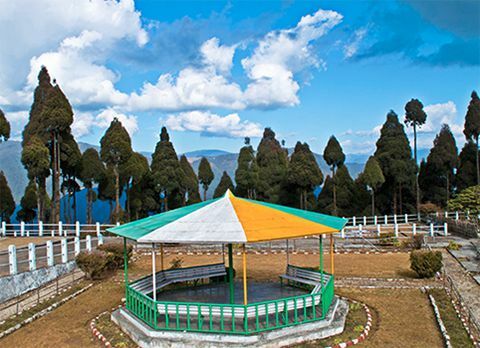 Or they can go on tour around Kalimpong where they can adorn natural and manmade beauty in Pedong Monastery, Ramitey Dara, and Rikisum. 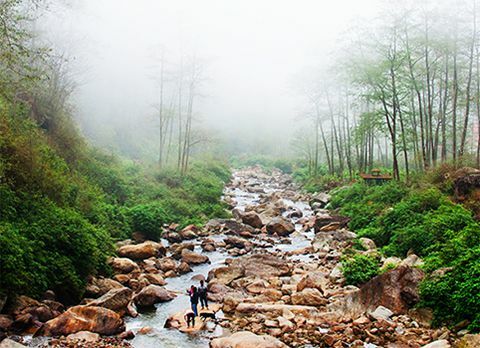 Endowed with rich flora and fauna, Rishikhola is a nature bound destination. 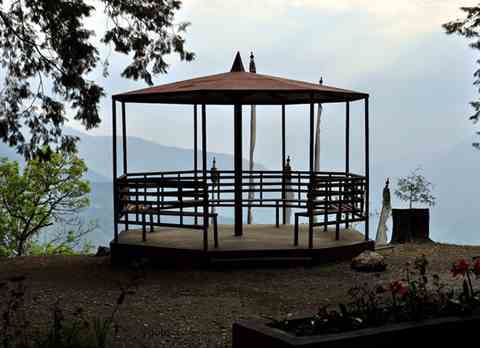 Here, visitor can spend some lone time in the lap of Mother Nature far from the hassle of daily life. 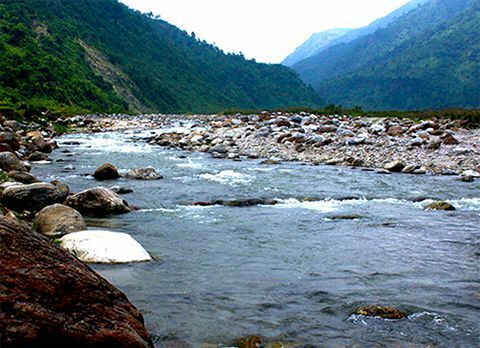 Camping beside the gurgling River Reshi has attracted many adventurer and nature lovers towards Rishikhola. 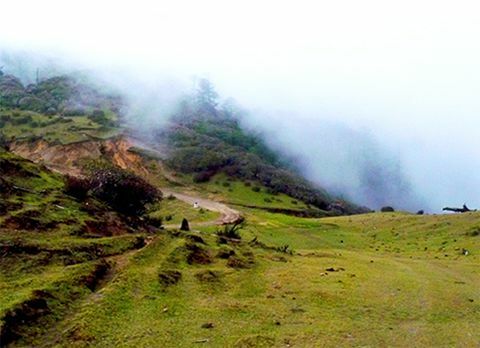 The forest enclosing Rishikhola is the home of many exotic Himalayan birds like Himalayan Bulbul, White Capped Water Redstart, Plumbeous Water Redstart, Tricolour Shrike, Green Magpie, and Great Barbet making it an ideal place for birding. 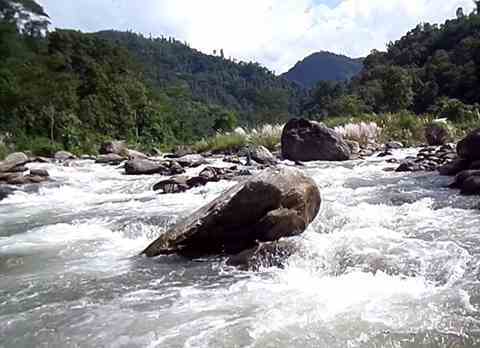 Visitors can also take a dip in the cool refreshing water of Reshi khola or go for angling. 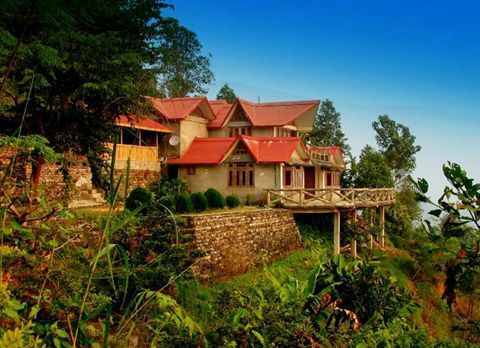 Rishikhola with its unique location has become an ideal getaway destination for nature lovers. 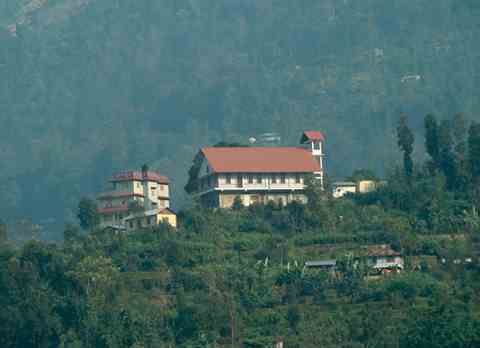 Visitors can easily find accommodation in Rishikhola. 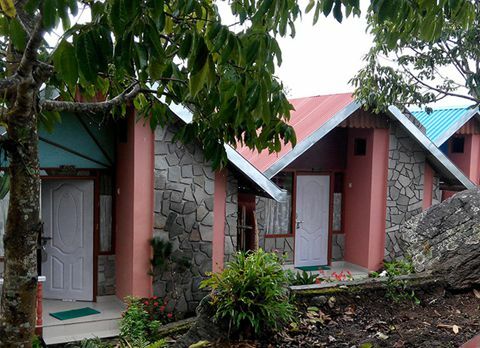 There are resorts, farm houses, and cottage like Rishi Nature Camp and Rishi River Retreat with basic amenities located near the river bank of Rishikhola. 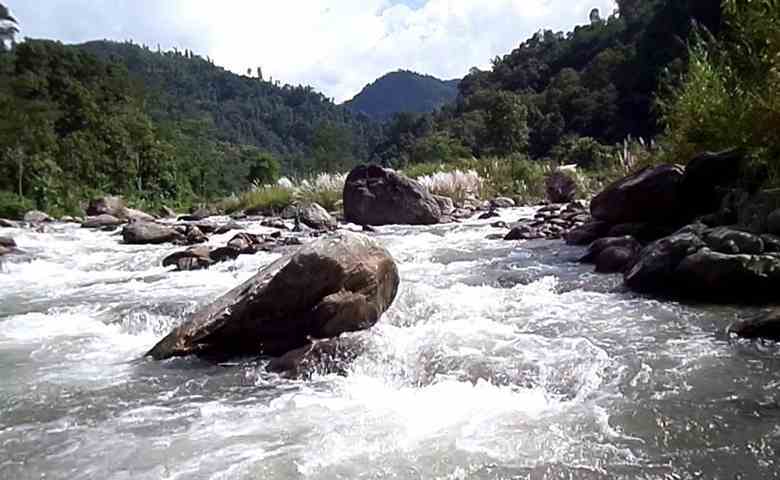 Rishikhola is located at a distance of 105km from NJP and 110km from Bagdogra. 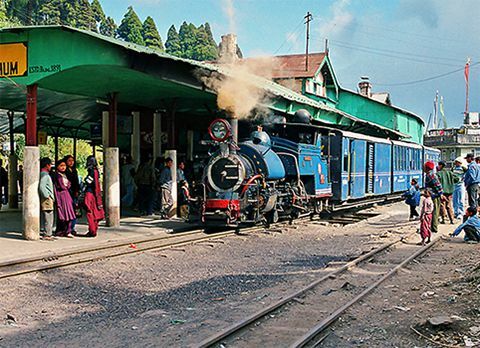 Visitor can either take a taxi to Kalimpong from NJP or directly hire a cab to Rishikhola. 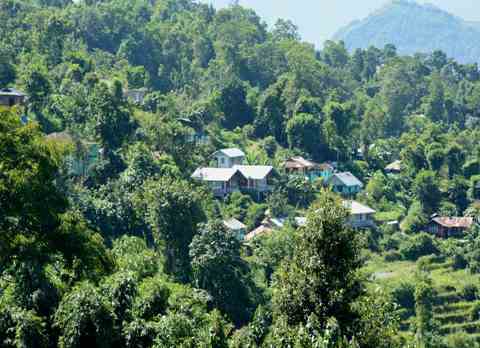 From Kalimpong they will find local taxi towards Pedong and from Pedong Rishikhola is located at a distance of 15km. 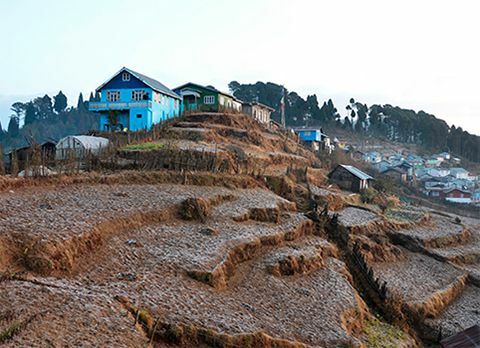 Summer Season and Winter Season are the ideal time to relish the surreal beauty of this riverside valley Rishikhola. 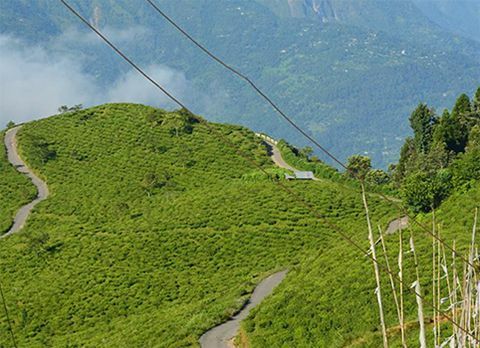 During summer season the valley surrounding Rishikhola showcases a vibrant vista of blooming rhododendrons.